After the success of the first Summer School in 2016, a second edition took place from 16 July to 07 September 2018. 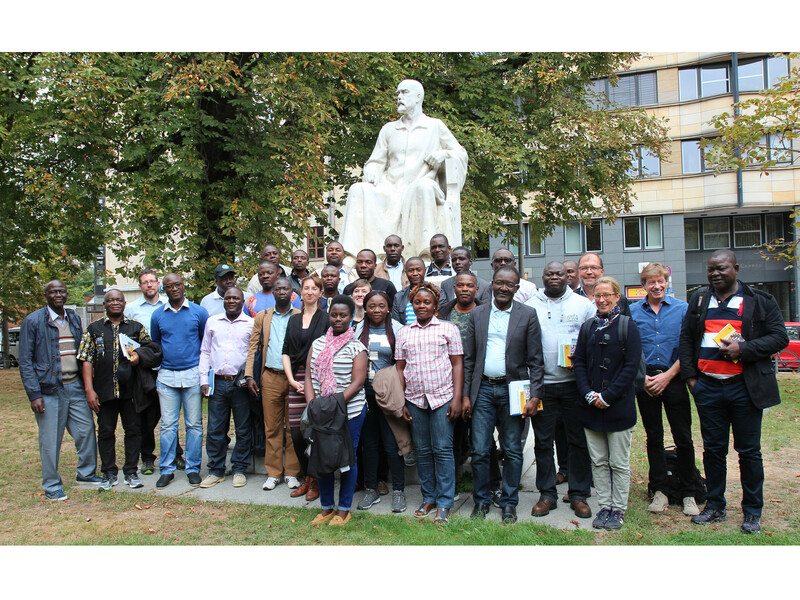 21 Participants from 9 countries and 13-member institutions of the RIFFEAC network (Réseau des institutions de Formation Forestière et Environnementale de l’Afrique Centrale) participated in the modules of the Summer School in Frankfurt during a period of two months. 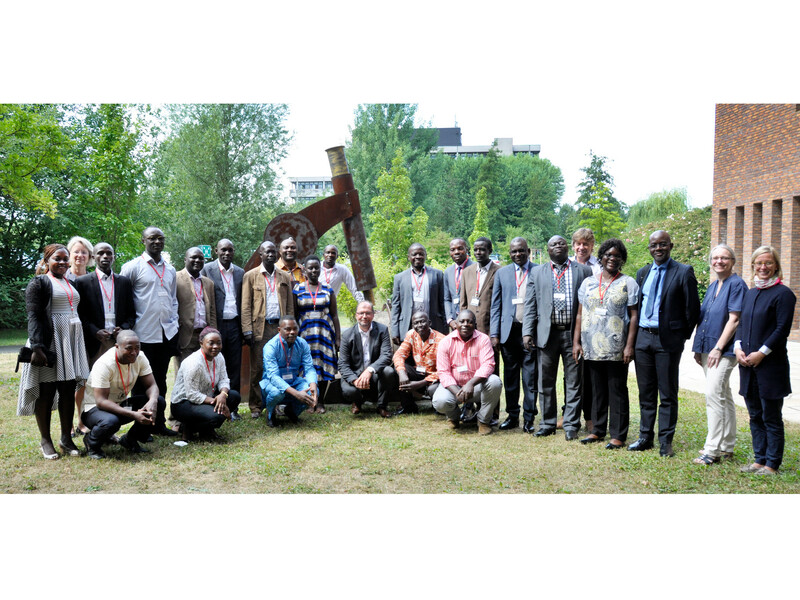 The aim of this Summer School was to strengthen the participants in their roles as disseminators in their own situations at home and thereby improve the technical and methodological skills of forestry and environmental training institutions in Central Africa. 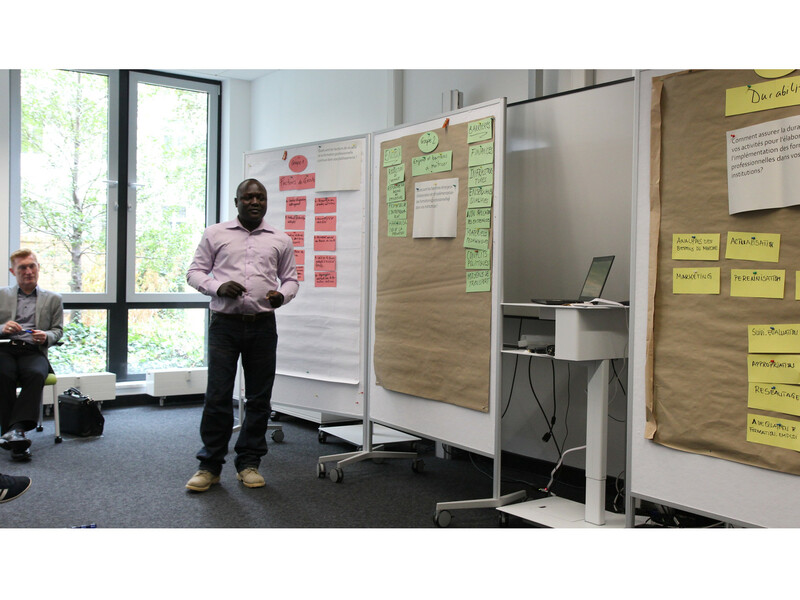 The project was carried out by AMBERO Consulting in cooperation with the Centre for Interdisciplinary African Studies (ZIAF) and the Deutsche Gesellschaft für Internationale Zusammenarbeit mbH (GIZ). 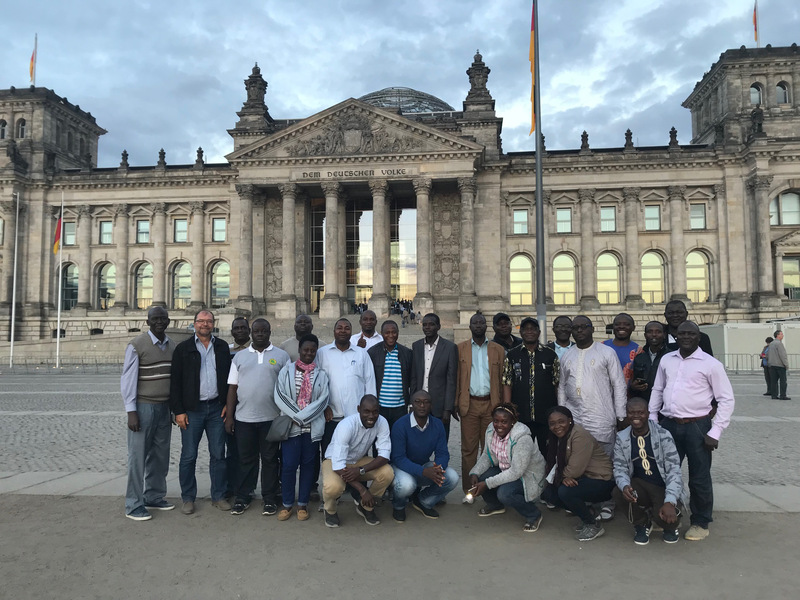 At the beginning of September, the participants as well as the directors of the respective RIFFEAC-institutions were invited to take part in a ten-day study trip through Germany and the Netherlands. 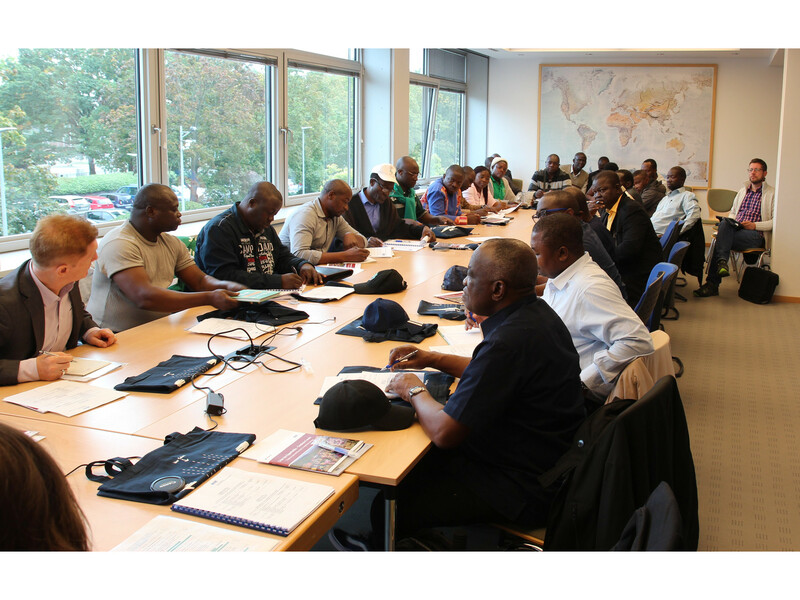 The itinerary included visits to various educational institutions in the two countries. After the official opening ceremony at the GIZ headquarter in Eschborn, the participants visited the German Research Association (DFG), the German Academic Exchange Service (DAAD), the Universities of Göttingen, Berlin and Hamburg, the International Institute for Geo-Information Science and Earth Observation in Enschede (Netherlands) as well as the national park Kellerwald/Edersee, amongst others. The celebratory closing event provided an opportunity to recapitulate the stimulating and intensive sessions, which were organized in eight modules on topics such as sustainable forest management, protected area management, climate and climate adaptation, Access and Benefit Sharing, cartography and GIS. As part of his closing words Prof. Dr. Jürgen Runge, director of the ZIAF and coordinator of the project, commented on everyone’s enthusiasm and drew a confident conclusion of the second Summer School. He, furthermore, appealed to all participants to carry their enthusiasm into their institutions and make use of newly gained knowledge. According to Prof. Dr. Jürgen Runge, it is vital to further develop the ideas that came up during the summer school. Newly established contacts should be used to broaden one’s network and, above all, to advance the transfer projects in order to achieve the best possible results.